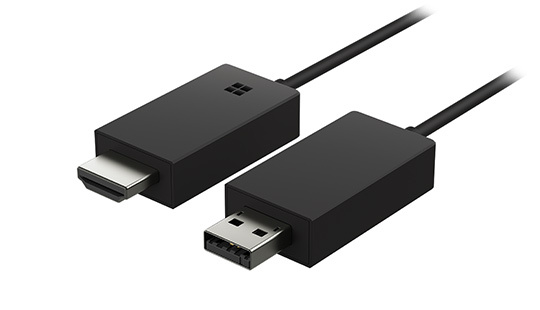 Microsoft released their original version of this hardware back in 2014. The reviews were pretty mixed, with complaints about latency and connectivity. They released a new version of the Wireless Display Adapter earlier this year, and recently I put a couple of them to the test.